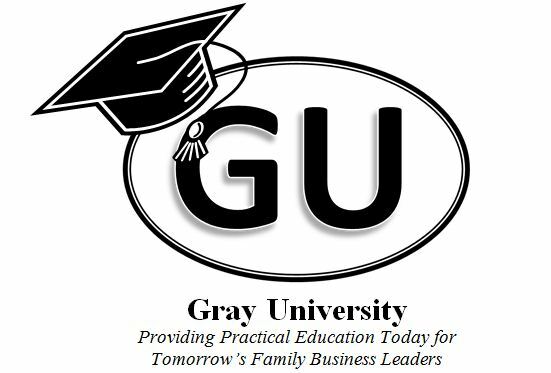 Gray, Gray & Gray is offering great, free workshops for the next generation of your business! Next generation business owners will hang out and eat pizza with the next generation of GG&G team leaders while learning everything they need to know about owning a financially successful business. Visit www.gggcpas.com/GrayU to see all the details and register online today for one of these great workshops! This entry was posted in Business, Finance, Planning, Property and tagged boston business, boston networking, boston new generation, Boston workshop, business plan, free workshop, workshop. Bookmark the permalink.